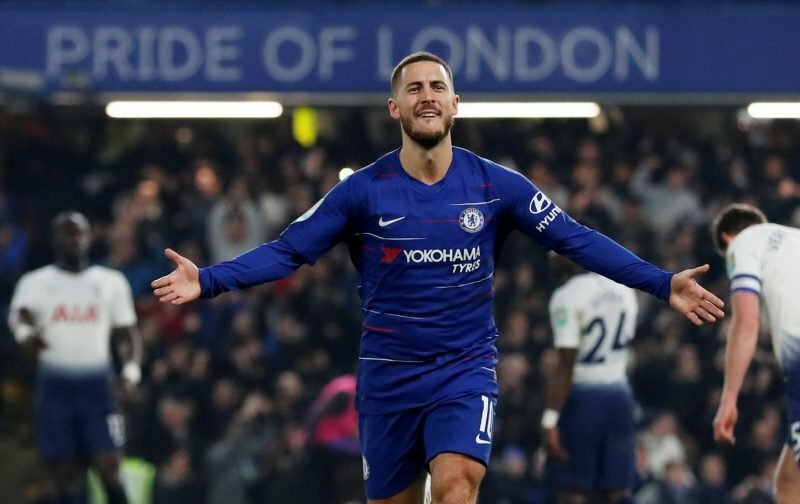 With just a handful of games left in the 2018 / 2019 season, a campaign that has been dogged by speculation relating to the future of Eden Hazard, fresh speculation emerging this morning infers that a parting of the ways is now almost inevitable. In fact, according to the Spanish news source, marca, Hazard’s long-rumoured move to Real Madrid will be sealed in the next couple of days. However, we’re unsure whether this piece of news has any solid foundation, especially as it comes from a news source that is more-or-less dedicated to all things associated with the Bernabeu. But if, as we believe, Hazard is set to leave Chelsea Football Club, can we really blame him? The club, instead of continuing onwards and upwards has not even stood-still, our Champions League aspirations, for next season, could go either way and with a two-window transfer ban looming large, it’s hard to see things getting much better in the short term. At 28-years-of-age, Hazard knows he has one huge move left in his career, if he is toying between staying and enjoying the lifestyle he leads in London or moving to a club where his privacy will be eroded, it will be a hard choice to make, which is, probably, the reason why there has been no official announcement from the player. I’d hazard a guess it’ll be the hardest decision of his career but one that will, ultimately, not go our way.